What’s Your Threat? What’s the biggest threat to you and your family? 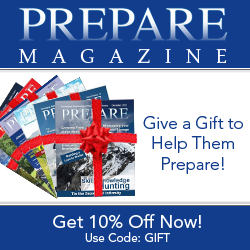 Check out some amazing blogs and how they attack their biggest threats to being more prepared and more self-reliant! I was very excited to opt-in with a bunch of my wonderful peers to write about “What’s Your Threat?” and I have to say it took me a while to wrap my head around this. What really is my threat? I feel this can vary a LOT based on your perspective! Fear can play a big role, negative media, naysayers, our economy and so much more, but I feel that as long as there is evil in this world there will be a threat of one kind or another not to mention the possibility of natural disasters. 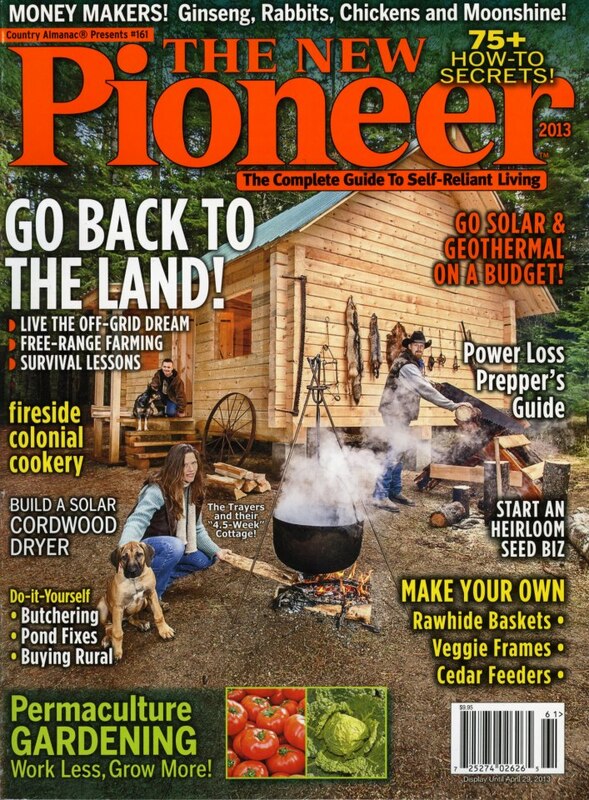 For those of you that are new to my page, my family and I have lived in the middle of the wilderness in Idaho, very traditionally off-grid for the last 4 years. 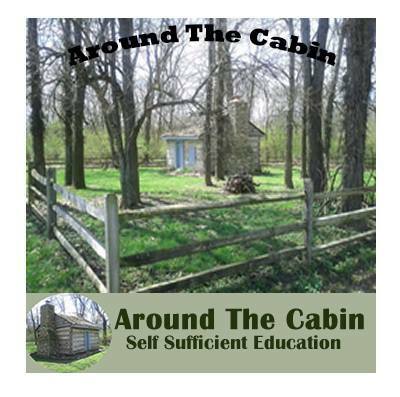 We started this venture in a canvas wall tent to which we lived for 8 1/2 months from spring to winter while we built our home on raw untouched wilderness land. There was a foot of snow on the ground when we were able to move into our home. It was the absolute BEST time of my life. Why? Because it could not have been simpler and we depended on our skills and knowledge to achieve our daily projects. All our belongings were in a storage unit while we lived in the tent, we each had a tote with a few articles of clothing and our necessities. The more I was in the tent the less I needed what was in the storage unit. Today, as each day goes by – I eliminate more and more of our belongings because they really aren’t necessary. I saw a quote yesterday that really seemed fitting of this post. Less of the things you don’t need and more of the things that are important, including skills. Don’t get me wrong, there are important things you will need to have and some in abundance, but the focus to me is learning to live simpler and to begin to practice this now. I also feel that in addition to living simpler, knowing traditional and primitive skills could save you in most natural and man-made disasters, if not all of them. 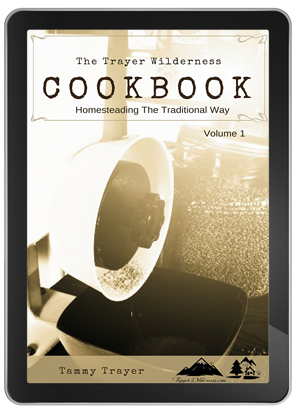 We live this way day to day currently, using traditional and often times primitive skills on our homestead and each day learning new things and increasing both our knowledge and the necessities that we will need to have on hand. Our vacations as a family is heading into the wilds with our packs on our backs, setting up camp and living off the land for 3 or more days. During this time we enjoy each other’s company, fine tune our skills, learn new skills and thoroughly love our surroundings. Here in Idaho, a big threat is forest fires. We have a plan in place in the event that a fire would be heading in our direction. Being prepared and having a plan is half the battle. If our plan were to fail and we were to lose everything, I know my family would be ok. It would be devastating, but we do not put a lot of value on personal physical possessions and we live currently with less. Our move here was in an effort to be more prepared and in a good location and in doing so, this has provided us with a freedom that nearly eliminates the worry. 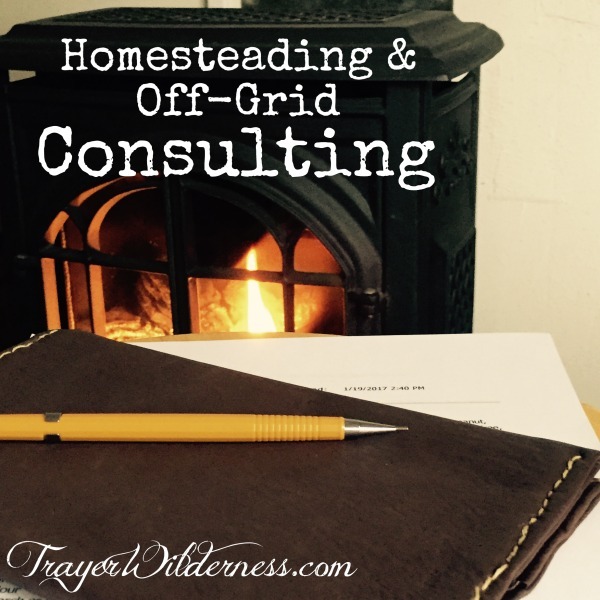 Let’s talk about some of the things we do here on our homestead and the things we have put a lot of thought into. If anything were to ever happen to our well, we live close to water. Knowing how to filter and sterilize water is an important skill to which everyone should know. You can only go without water for 3 days. We currently forage, harvest, raise and grow all our own produce and meats. 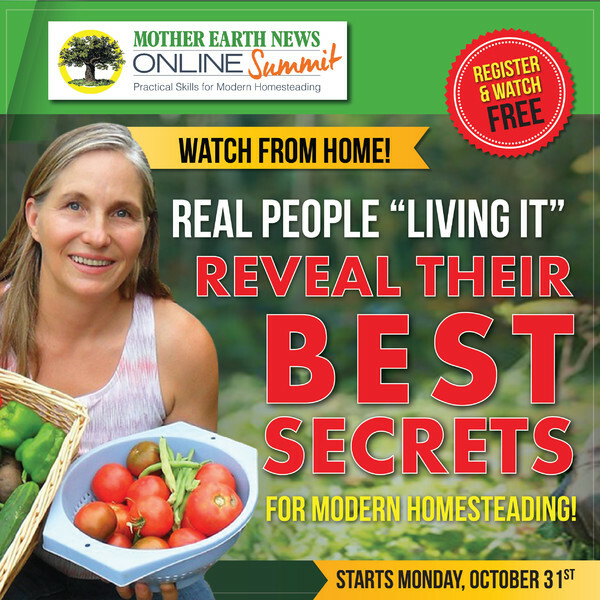 We feel it is an important skill to know how to identify plants in the wild, how to hunt and trap your own meats, how to raise your own animals, how to grow your own garden and save the seeds. When there is no longer food available to you, where will you turn? We hunt as a family and put up as much food as we possibly can each year. We butcher and process all our own meats. We utilize everything from the animal – lard, sinew for cordage, bone broth, heart, liver, bones for tools and arrows, brains and the hides. This past year we canned 113 quarts of venison for our canning shelves and had a moose in the freezer. We built a log smoke house to cure our meats in the event that we would no longer have a freezer accessible to us and also for the taste. 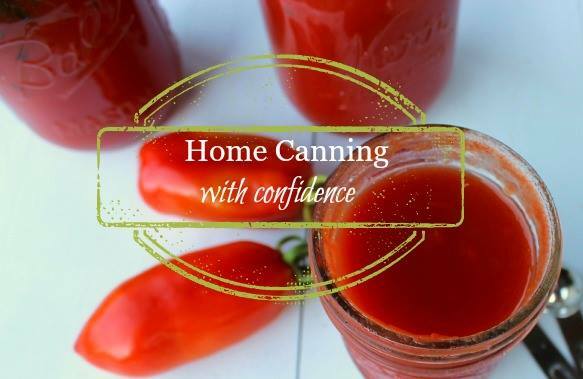 Knowing alternative methods of preserving your food is important, from curing, dehydrating, canning, pickling and even storing some foods in a root cellar. In addition, we purchase all our food in bulk and we no longer eat any processed food. Everything we eat we make, including our condiments and therefore we purchase large bulk quantities of raw ingredients to which we continue to keep replenished and well stocked. My survival pack includes heirloom seeds as does my food supply. If you have heirloom seeds you can grow food for yourself and save the seeds each year. In addition to growing produce we also grow and forage our herbs for teas, tinctures and other medicinal purposes which we also incorporate with essential oils. As I mentioned above we utilize the hides from the animals we harvest by brain tanning them and making bags, shoes, clothing and varying other projects. 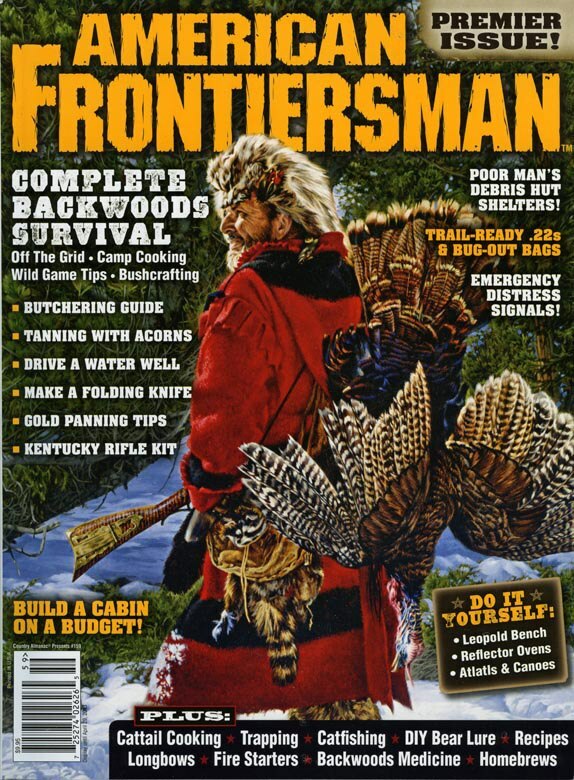 We know how to make traditional and primitive tools for all purposes and the Mountain Man is a blacksmith which is a great skill to have in making all sorts of things that may be necessary for our survival. He currently makes our knives, tomohawks, gardening tools, etc. I make our soaps, personal hygiene products and cleaning products. 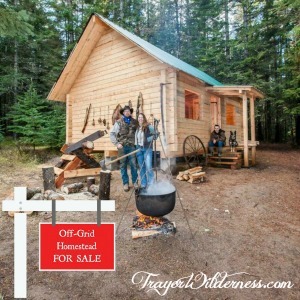 As a family, we have made a traditional log smoke house and a traditional log guest house by hand. 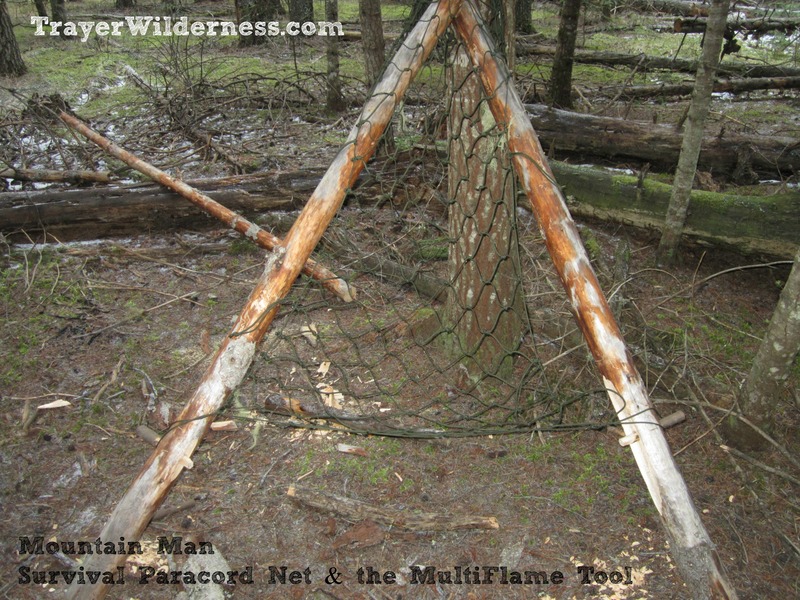 We are very versed on varying types of shelters and when we are out in the wilds for a day of fun we work on fine tuning these skills and are continuously learning how to build different types. 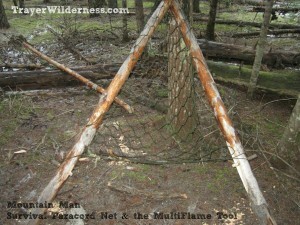 Knowing how to build a fire using primitive, traditional and modern methods is very important. 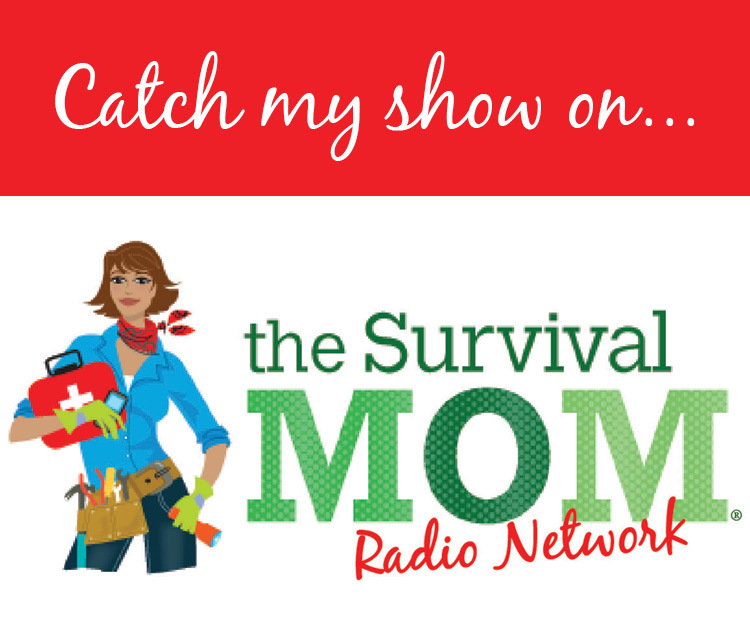 You never know what situations you may be in and how limited your supplies may be. Even here on our homestead we have essentials in our pockets and on our person that would get us by if for some reason something happened. Those items would include a lighter, paracord, knives, a handgun, extra shells, etc. Having just those simple items we could do a lot. 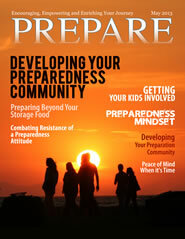 Preparedness for us is a lifestyle to which I would not trade for anything. 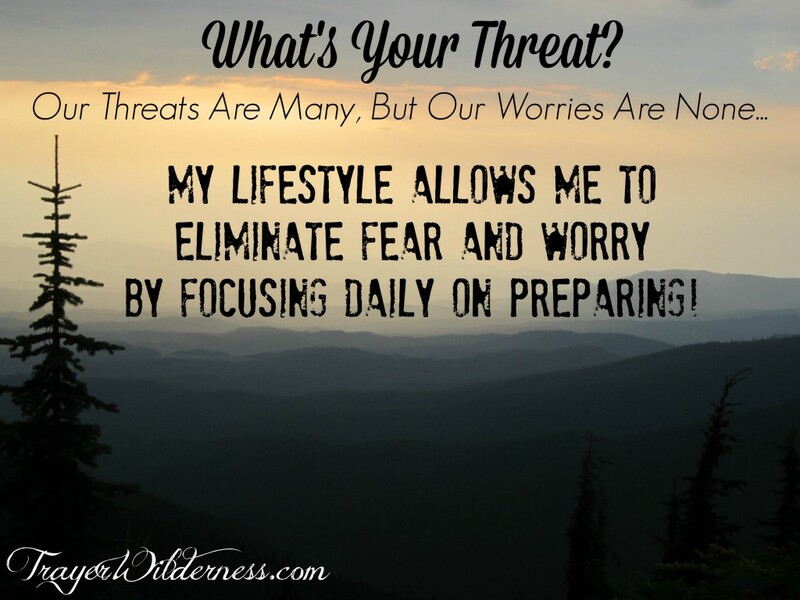 Our lifestyle allows me to see the threats, but also feel comfortable with our preparation and removes the worry. I encourage you to get rid of the fear and worry and just embrace your dreams and being more prepared. If you are waiting for the perfect time or waiting until you have a certain amount of money, good chance that just won’t happen. 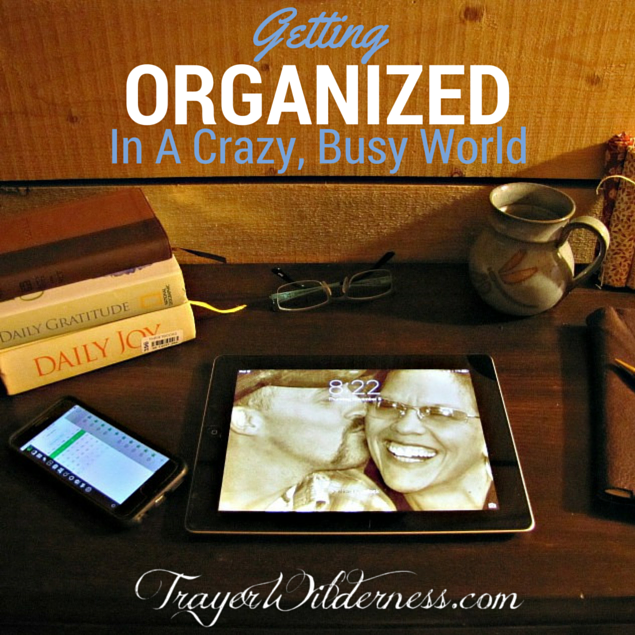 If you are new to this, you may be overwhelmed and not sure where to start. My suggestion is to start out slow. 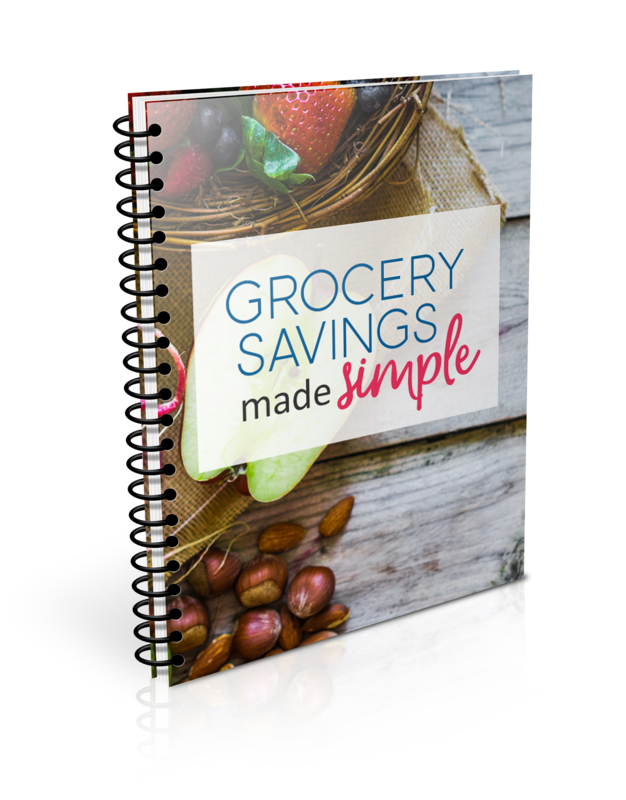 For example, take $5, $10, $20 a week (whatever you can afford) and start stocking up on bulk food items such as rice, dried beans and even canned goods to get you started. Look in the sales flyers each week to see where your money could best be spent. Start looking in the thrift stores and antique shops for some of the equipment you may need. I found an antique hand crank meat slicer last week for $12.00 that is in perfect working order and will add to our butchering tools. Look for sales on items you are in need of, go to sales, auctions and look on craigslist. 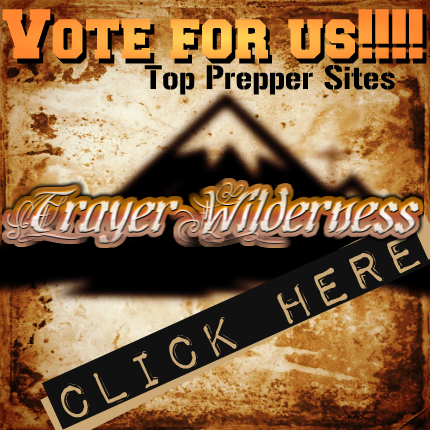 If you need additional help, we are always an email away at survive@trayerwilderness.com or feel free to leave a comment below. We are always happy to help. 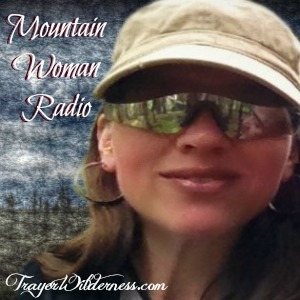 I am really glad that you joined me today here at Trayer Wilderness and my hope is that you have gotten something from the information that I have shared here. On just a little side note, our son is high functioning autistic and has overcome 98% of his autism tendencies with our lifestyle. I share this because we love to share our success stories with those that may be in need. 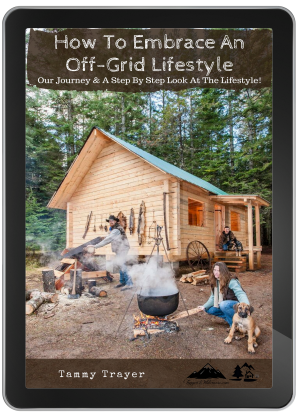 We homeschool and have helped our son with a 100% gluten free and casein free diet for the last 10 years as well as natural remedies such as essential oils, herbs and supplements. If this may apply to you, feel free to reach out to us. 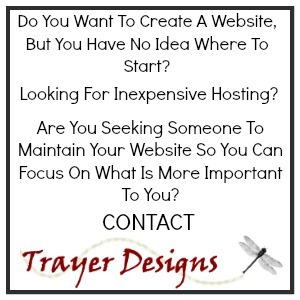 We would love to be able to help you in any way that we can. What is holding you back? What is your biggest struggle or fear? Is there something you might be seeking help or more knowledge on? If you have an answer to any of those questions, please either emails me personally or leave me a comment below. I would really love to hear from you! Thank you again for joining me! 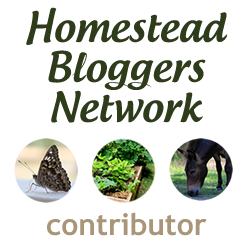 Be sure to visit the other bloggers below for additional information! The Unexpected – Are We Crazy, Or What? Well the Mountain Man has been busy in his smithy! Wait till you see all the REALLY cool stuff he’s made. Some of his new creations will be added to our website store and others will be shared here with his how-to videos. 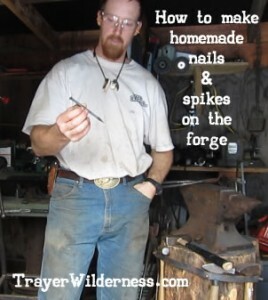 Today’s video below will show you how to make homemade nails or spikes or hand forged nails or spikes. We would love to hear back from you. If there is something you have a desire to learn please be sure to drop us a line in the comments below so we can provide you with the information you are looking for. We greatly appreciate you following our adventures and we hope that you are finding useful materials. 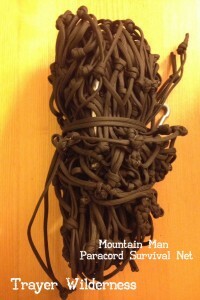 After spending the night in the woods and making various new things on his trek he returned with a new idea in mind. After perfecting it and utilizing it in MANY ways, we have added it to our store. Here are some videos he created this week to show you just a glimpse at what it is capable of. 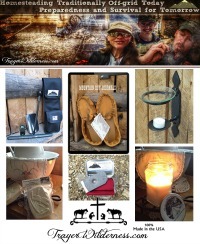 All of the handcrafted items we make here in the wilderness are available for sale. Click on the Store menu button above and check out all the drop down menus to see ALL that we have to offer. 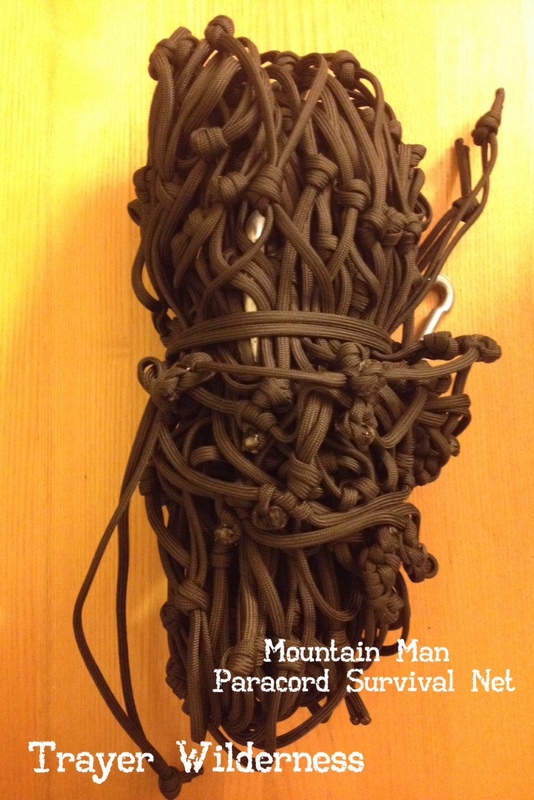 Light weight with endless usage such as a cot in the wilderness, hammock, hammock chair, pack, cargo net… 300 ft of cordage – a must have for all packs. 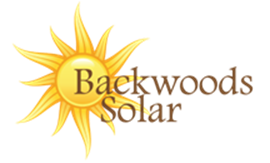 View our videos on our YouTube channel on the various uses. The home of the original MultiFlame Tools, the multi purpose fire pistons. Be sure to watch our How-to videos to see how these tools can benefit you in the outdoors. Great addition to your packs. 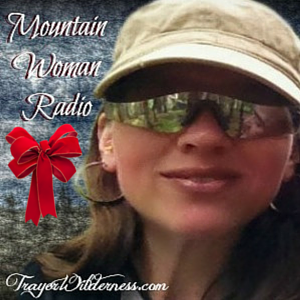 A necessity for those that hunt, hike, mountain biker, boat, kayak, trap, rock climb and any outdoor enthusiast. Weighing in at way under a 1 lb even after adding additional items to your pouch. Great item to keep under the seat of your car or in your glove box for the unexpected. A bug out bag is not a bug out bag without a MultiFlame tool. 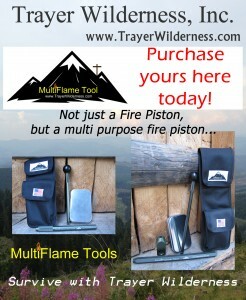 Purchase your MultiFlame Tools here.